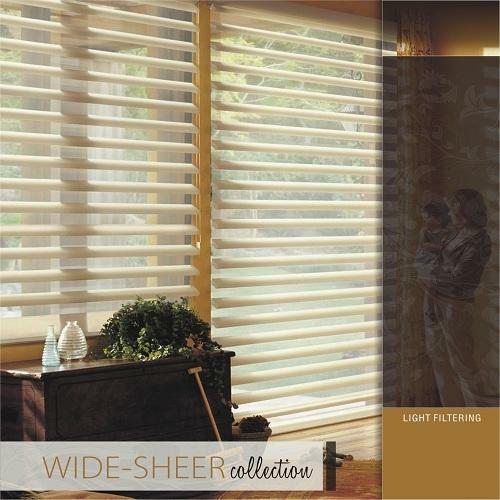 We have emerged in offering our valuable customers a wide array of Wide Open Sheer Blind. This range is made with precision under the watchful guidance of sedulous professionals. Established in 2011, With an aim to provide our valuable customers an impeccable assortment of products, Cape Decor Retail India Private Limited is manufacture and wholesaler of optimum quality Roller Blinds, Roman Blind Shades, Combi Shades, Sheer Blind Shades etc under the wide spectrum of offered products. Provided collections of these products are designed by using qualitative input factors and progressive technology. These products are highly admired by the clients for their strong construction, higher durability, easy to use and fine finishing features.